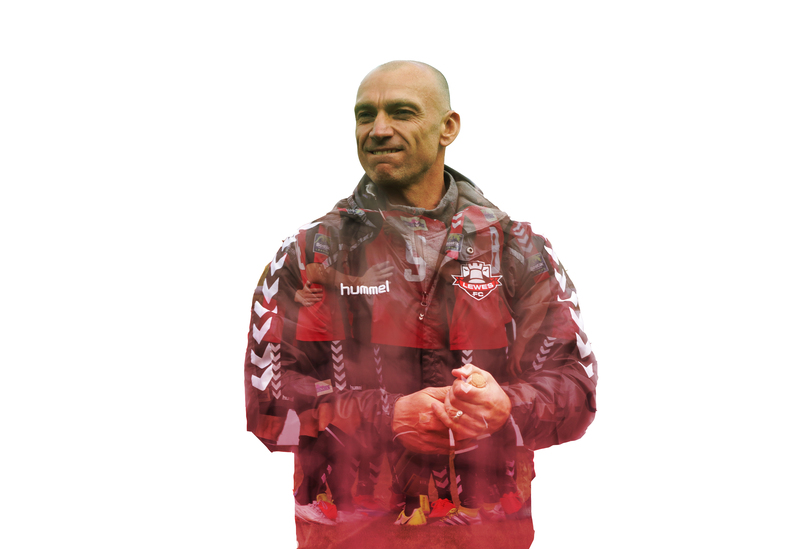 The club is delighted to announce that Darren Freeman, Ross Standen and Tony Coade have all signed new contracts that will keep them in the Dripping Pan dugout until May 2020. The management team have been instrumental in the upturn in fortunes over the past two seasons and we look forward to the season ahead with even more confidence. "I'm delighted to have signed a new two-year deal," said Darren. "I believe I'm at a great club and what I have here is a club that backs me, and a great rapport with the supporters and the players." 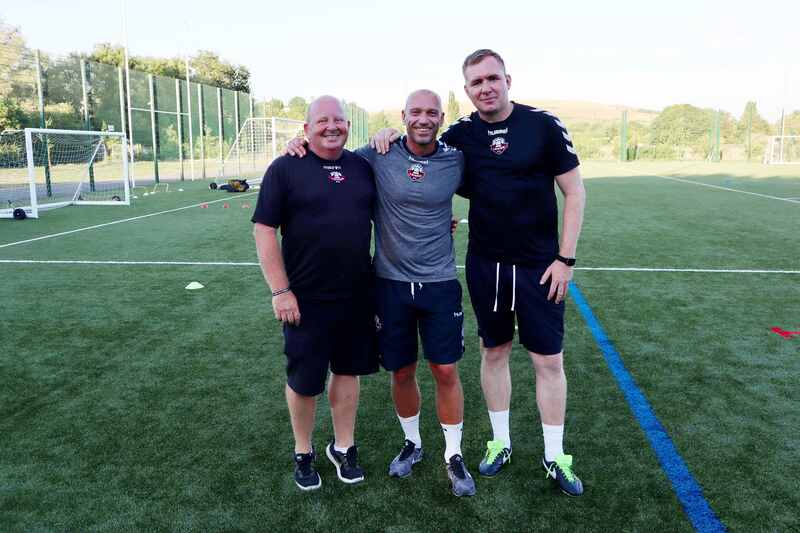 "It's a fantastic club that could potentially move into the National League South in the next few years, and Ross, Codge and I are looking forward to the challenge." Chairman Stuart Fuller was delighted that all three had agreed to commit to the club again: "There can't be many fans who didn't enjoy the performances of the team last season. We sat down with Darren, Ross and Codge as soon as the season ended to understand their ambitions, thoughts for the new season and what the club could give them in terms of playing and management budget. "I'm delighted that they share our vision and goals for the future - Darren and his team's success last season saw our attendances up by over 25% from two years ago, bringing a buzz back to the town and we look forward to even better seasons ahead." You can see Darren's new-look side in action twice this week. On Tuesday night we travel to Hastings for an all-ticket friendly, while on Friday night we entertain Eastbourne Borough at the Pan.